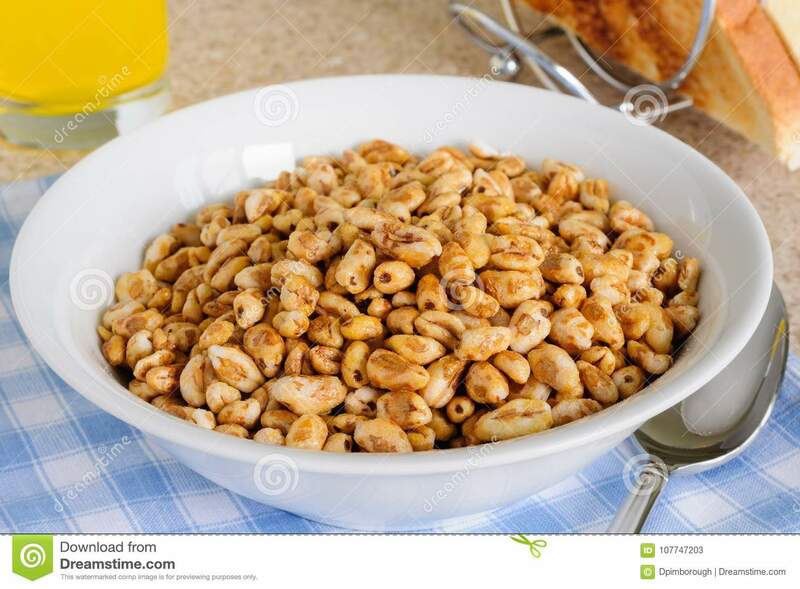 (RxWiki News) You may need to think twice before you serve yourself or your children a bowl of Honey Smacks cereal. The Centers for Disease Control and Prevention (CDC) and US Food and Drug Administration (FDA) are warning consumers about a possible link between Honey Smacks cereal and Salmonella infections. The agencies are telling consumers to throw out and not eat any Kellogg’s Honey Smacks cereal, regardless of the size of the package or “best if used by” date. The recall notice lists all of the Honey Smacks packages on the market within the cereal’s estimated one-year shelf life. However, cereal with earlier dates may also be contaminated. If you have any of this cereal, you can return it to the place of purchase for a refund. If you do not store your cereal in the original box and instead store it in another container that is not labeled with the brand or type, it's best to throw the cereal away and wash the container thoroughly before using it again. The CDC reported that 73 people in 31 states had become ill. There have been 24 reported hospitalizations and no deaths so far. The FDA said it will release more details of its investigation as more information becomes available. Symptoms of Salmonella infections include diarrhea, fever and stomach cramps. These symptoms typically present themselves 12 to 72 hours after exposure to Salmonella. The illness typically lasts for four to seven days. Although most people with Salmonella recover without treatment, some people develop severe diarrhea that requires hospitalization. Some groups face a higher risk of salmonellosis than others. Children younger than 5, the elderly and those with weakened immune systems have a greater chance of developing severe infections. If you are experiencing any possible symptoms of Salmonella, contact your health care provider.